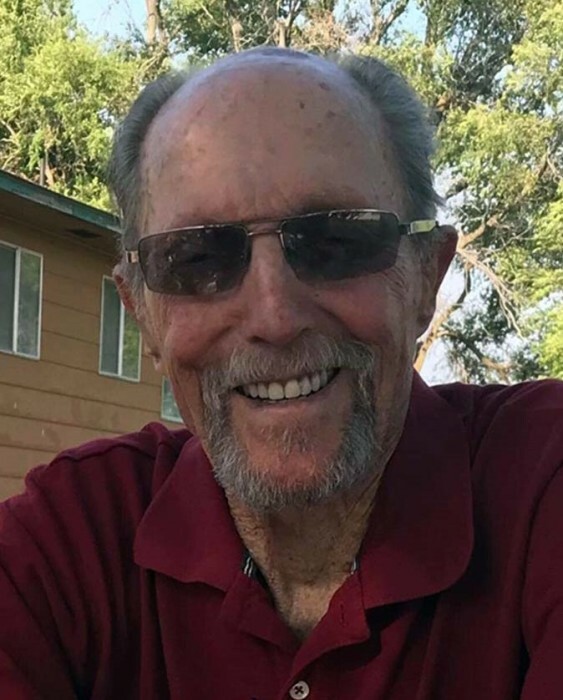 Frank L. Bear “Yogi”, 85 of Richfield, slipped away Thursday morning while doing a couple of the things he enjoyed most – reading a book and drinking his coffee. Frank was born in Filer, Idaho; soon after that his family moved to Northern Oregon. He went to school in Weston and Athena, worked on the farm and enjoyed hunting and fishing in the area. Frank lied about his age and joined the Navy in 1949 but was soon discovered and sent back home and back to school. After graduation, he spent a semester in college and then joined the Air Force. This began a 20-year career that would take him all around the world. Frank was stationed in Pakistan and Japan and served in Korea and Vietnam. His Air Force career ended in 1972 when he retired after working at the Pentagon for several years. He was very proud of his service to his country. Frank married Jane Walter and together they had four children. They were later divorced. Frank married Cathy McCallister and acquired three more children in that union. They were married until Cathy died in 1995. After retiring from the Air Force, Frank worked for Hughes Aircraft in Southern California and then bought the Pheasant Club in Richfield in 1978. He and Cathy ran the Club until 1990 when they moved to Oregon. Frank loved to hunt and got his last buck on a hunting trip near Fairfield just last year. He also had a little re-loading service he started as a hobby. For many years he shared his love and expertise for cooking a pig on the rotisserie pig cooker built by his brother. He and his friend Brian would tow the cooker all over the county to cook pigs for private parties. In his later years, Frank liked to spend time with friends and family, read, listen to music,read, watch movies and read more. He loved to read. Frank leaves behind six children, a brother and sister, many nieces and nephews, grandchildren and many friends. He was preceded in death by his parents, brothers and sisters, a wife and a son. A Celebration of Life will be held at the Richfield American Legion on Wednesday, November 21, 2018 at 11 a.m. There will be food and drink following the service. In lieu of flowers a donation to the American Legion in Richfield or the Richfield Library would be greatly appreciated. Frank was an active member of the Legion for many years and a regular at the Library. Memories and condolences may be shared with the family on Frank’s memorial webpage at www.farnsworthmortuary.com.